The NHS is faced with unprecedented and persistent pressures on urgent care. One per cent of the population accounts for approximately 35% of unplanned admissions, and 55% of hospital bed-days. This is a transient group which typically follows a pattern of rapidly deteriorating health leading to increased use of acute services. Often, highly resource-intensive patients are identified too late to prevent deterioration, which may result in unplanned hospital care. 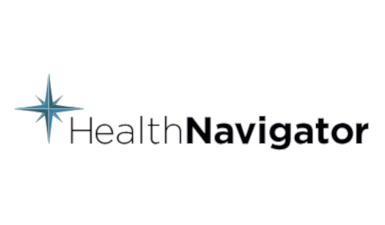 Health Navigator specialises in the provision of innovative health care services to achieve improved outcomes for high-risk patient groups. Its key service is “Proactive Health Coaching”, a nurse-led, digitally supported intervention that helps people manage their health through evidence based support and coaching, reducing unplanned hospital care by 30-50%.